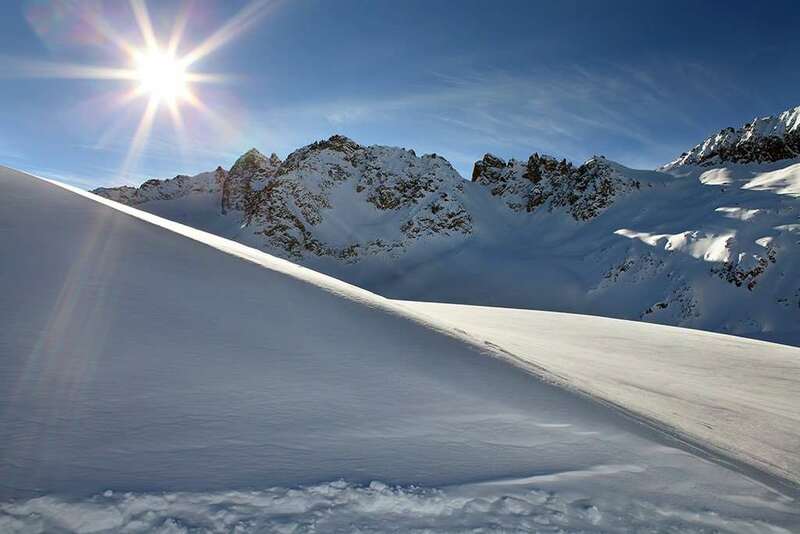 Providing comfortable accommodation and a friendly, relaxed service, this popular hotel has been welcoming British skiers to Passo Tonale for many years. The Dolomiti's owner, Stefano, takes pride in offering excellent cuisine and an exceptionally homely ambience to all his guests. 50 bedrooms. 2 people sharing a room with twin beds, private shower and WC. Triple rooms and quad rooms with twin beds and bunk beds are also available. All bedrooms have satellite TV and telephone. Hairdryers and safes are available at reception.